Our affiliated organisation based in the United States. 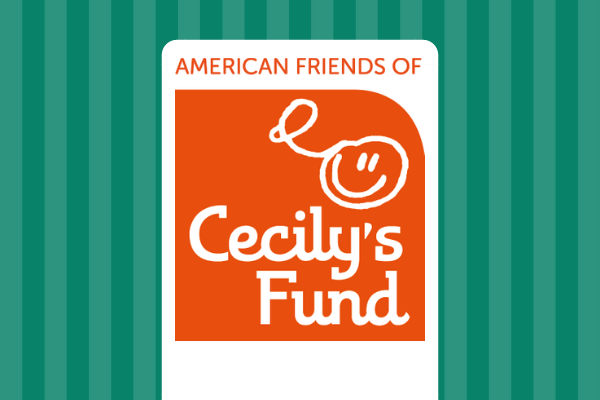 American Friends of Cecily’s Fund (AFCF) was incorporated in November 2005 as a US 501©3 on the initiative of Hon. Wyche Fowler Jr., former US Ambassador to Saudi Arabia and Senator for Georgia, after he visited Cecily’s Fund’s programs in Zambia. He was impressed with what CF had achieved for thousands of orphans and vulnerable children who, without this support, would not be receiving an education. Since our inception, AFCF has grown in the US and is now operated by a well-qualified Board of volunteer Directors. AFCF works with and through CF in the UK. It fundraises and spreads awareness in the US about the importance of education for Zambia’s orphans and vulnerable children, whose lives have been drastically affected by the loss of their adult family members mostly as a result of the continuing HIV/AIDS epidemic. CF works with NGO partners on the ground to identify those children who most need our financial support and to monitor their progress, in grades K through 12. Each year, CF also supports some 50 of our high school graduates to train as “peer health educators”. It has also paid for more than 30 to attend teacher training college or university. Thanks to education these wonderful young people, have a brighter and more secure future, are able to help support their families, and through their alumni association are pledged to help other children succeed. AFCF is based in New York and managed by our Development Officer, Sue Skaf. You can raise funds for us as you shop online by using Amazon Smile - simply find American Friends of Cecily’s Fund in the list of causes supported. Make a transfer directly to our US bank account – contact Sue Skaf for our account information. Each and every dollar helps a Zambian child to get an education! We hope you will support us and make a donation! For more information or questions about how to donate, contact Sue Skaf.